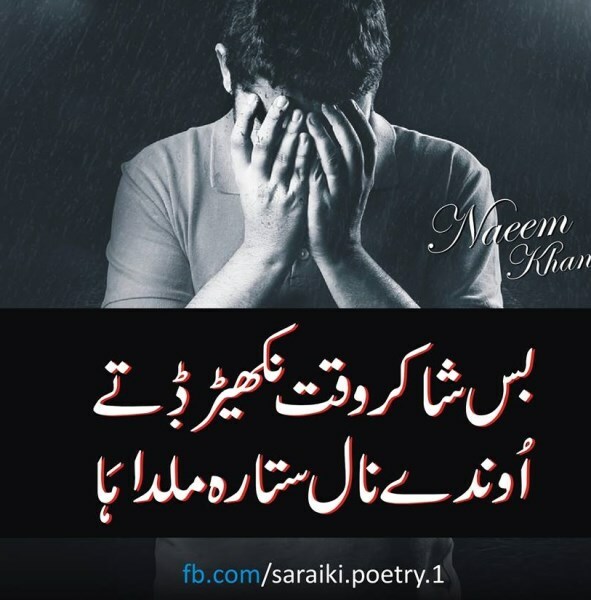 Looking for the best collection of Saraiki Sad Poetry that comes from your heart? 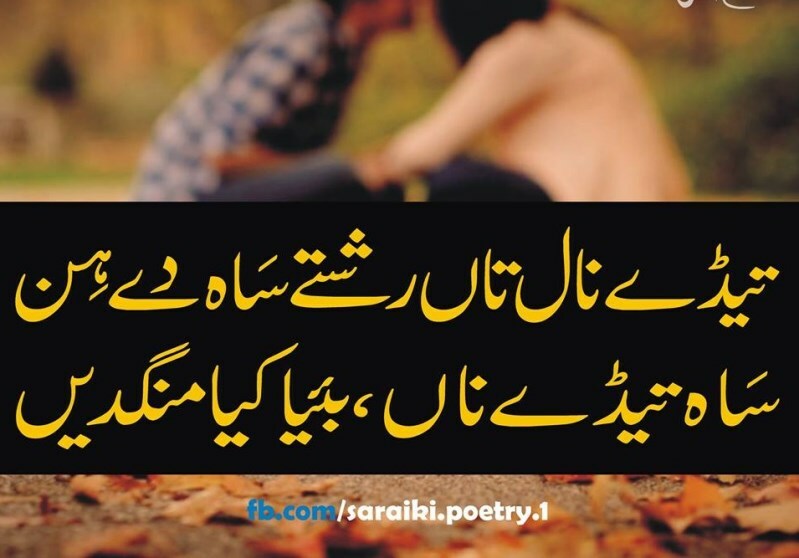 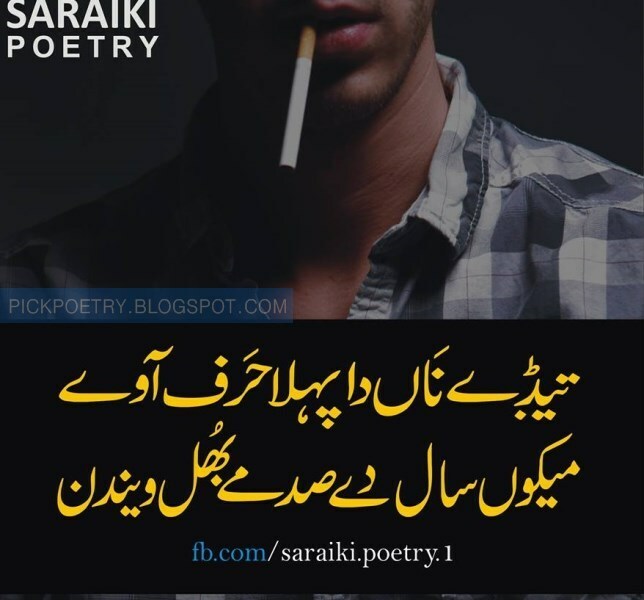 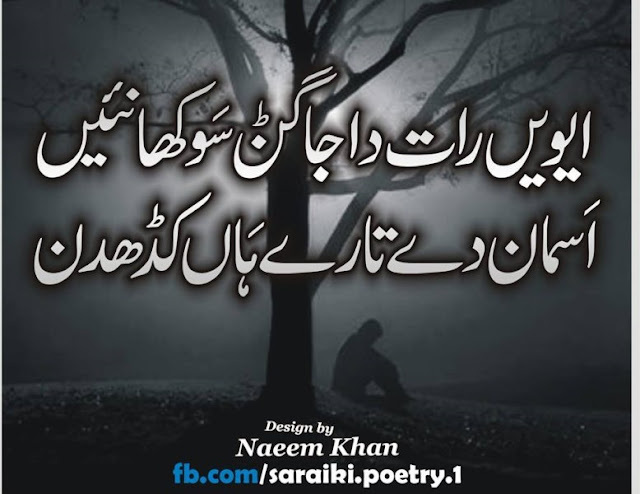 Whether your looking best Saraiki Shayari and Saraiki Sad Poetry to update your Facebook, Twitter, Whatsapp status or just wanted to send someone to express your feelings. 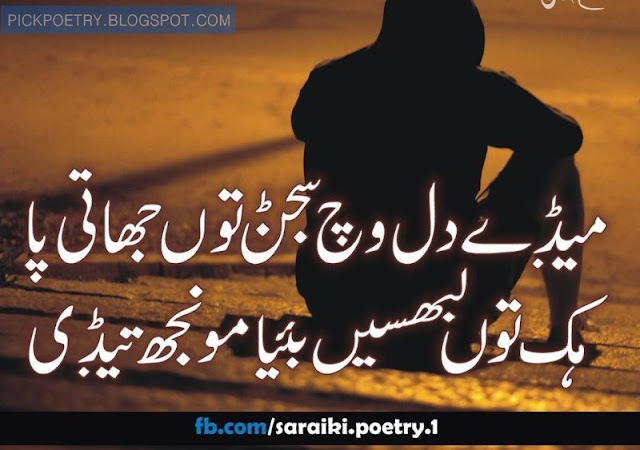 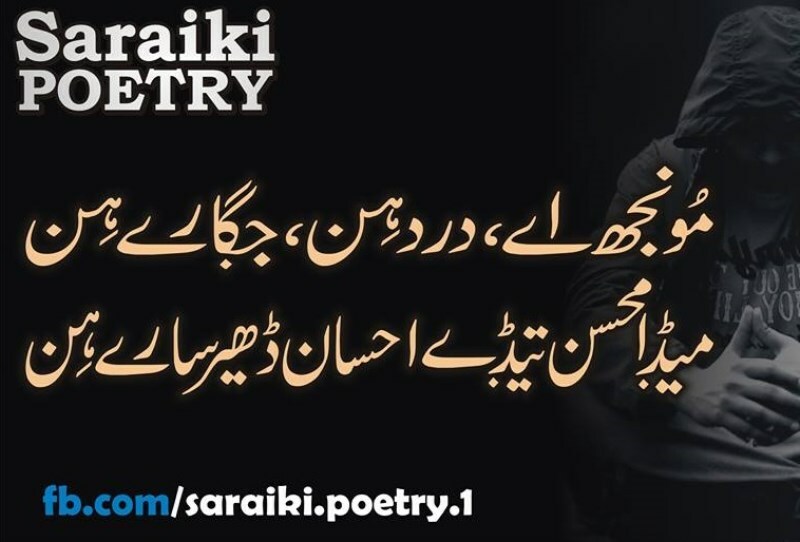 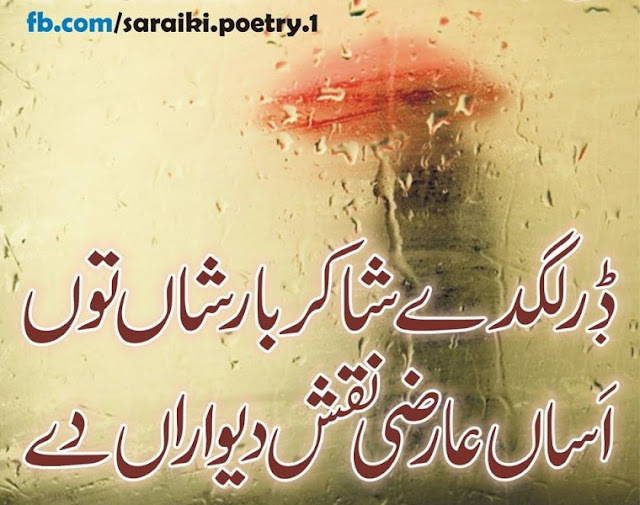 If you’re looking more best Saraiki Poetry pages then check the below posts of sadpoetryurdu.com. In this article, I’ll list Saraiki Shayari and Saraiki Sad Poetry, So let’s get started by reading now. ارمان انسان کو کھا ویندن. 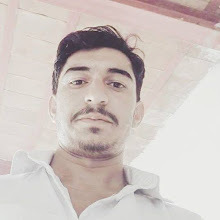 تیڈا چھوڑ ونجڑ کوئ مسئله نئ. 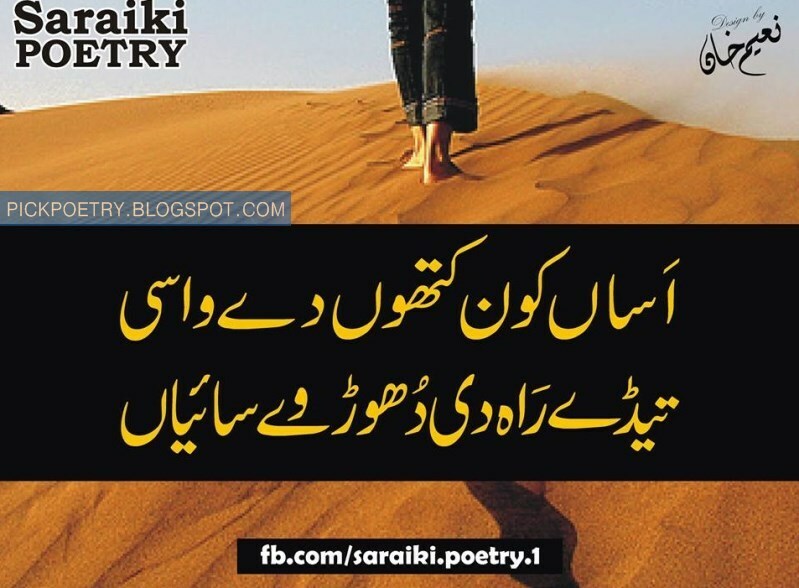 وت سمجھی زندگی مک گئی ہے. 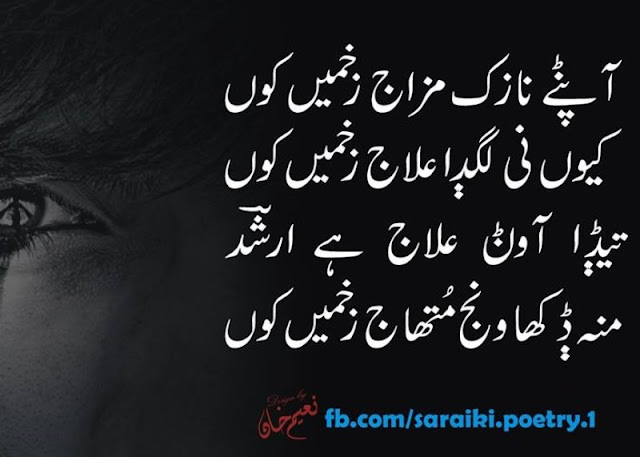 جے قائد اعظم کول هووے. 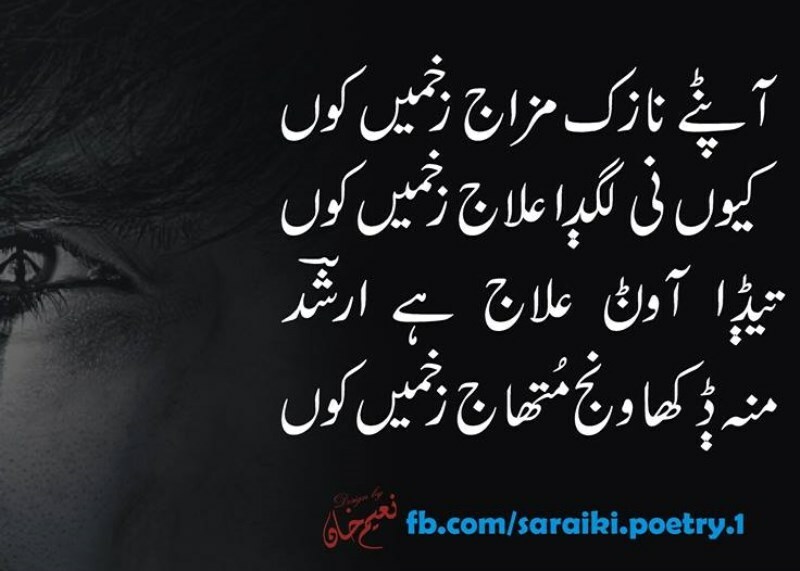 اساں شیشے ہیں تیڈی عینک دے. جڈاں ترٹ ویسوں پچھے کیا ڈیکھیں.